Science is always changing, as is our approach to design. We are passionate and committed to the dynamic and ever-changing needs of our science and technology clients. 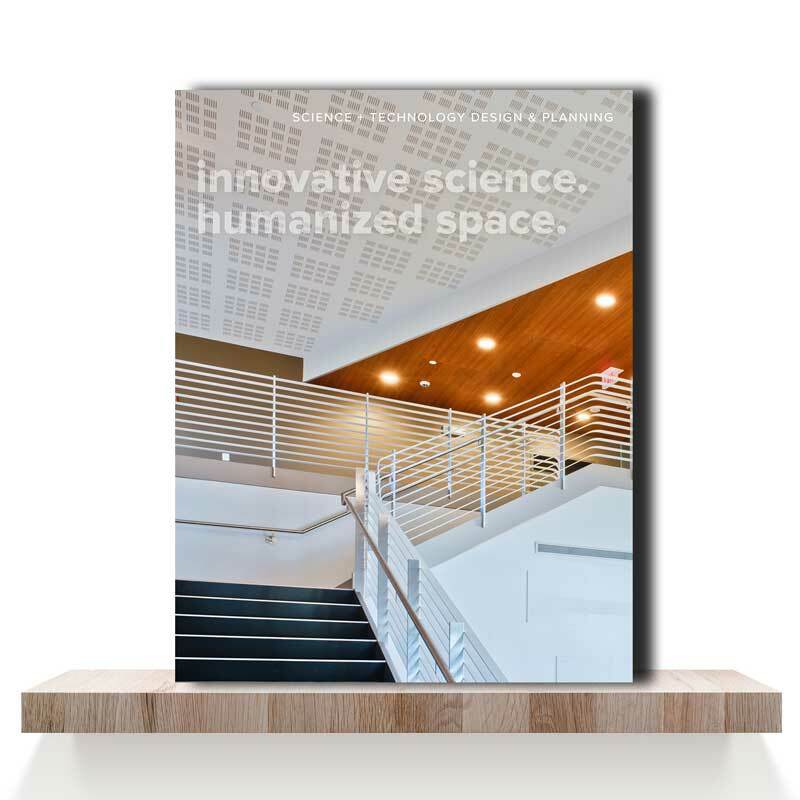 We provide exceptional, budget-conscious programming and planning for highly-technical spaces, deliver visionary and innovative design solutions that enhance excitement and collaboration. We listen carefully, create sustainably and execute effectively.